Our tours start with beautiful HDR photography, but come to life with a multitude of features that let you highlight the unique aspects of your place. A hotspost is an icon embedded in a panorama that, when clicked, opens up a new piece of content. With three kinds of hotspots to choose from–text, photo and video–there are endless opportunities to tell more of your story. 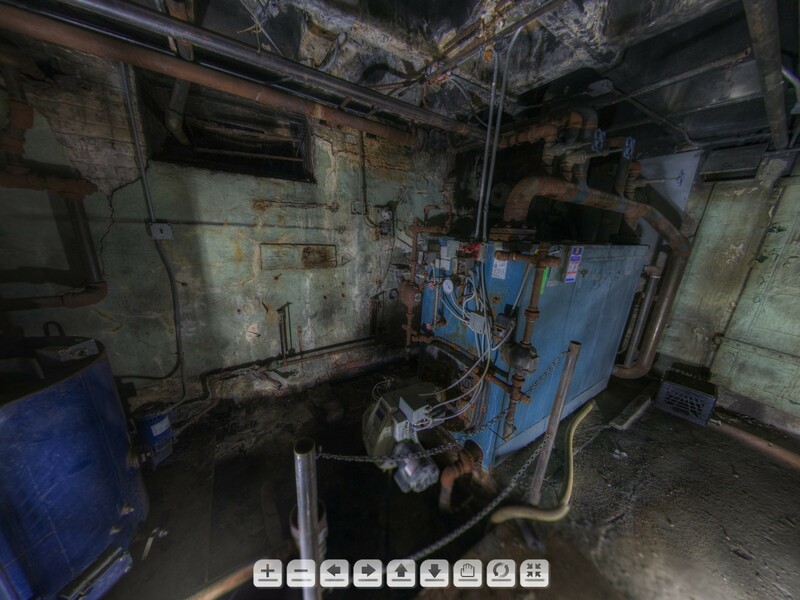 Our virtual tours are built using HTML5 making them easy and fun to view on mobile devices such as phone and tablets. 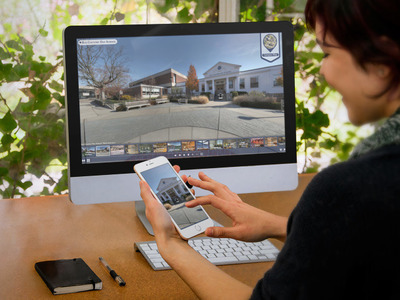 Users can explore each panorama with a quick swipe of their finger. We take spectacular High Dynamic Range (HDR) panoramas of all your locations, bringing out the best colors and most eye-catching details of each space. We build a custom tour interface for each client that includes their logo, colors, typefaces and other brand elements. 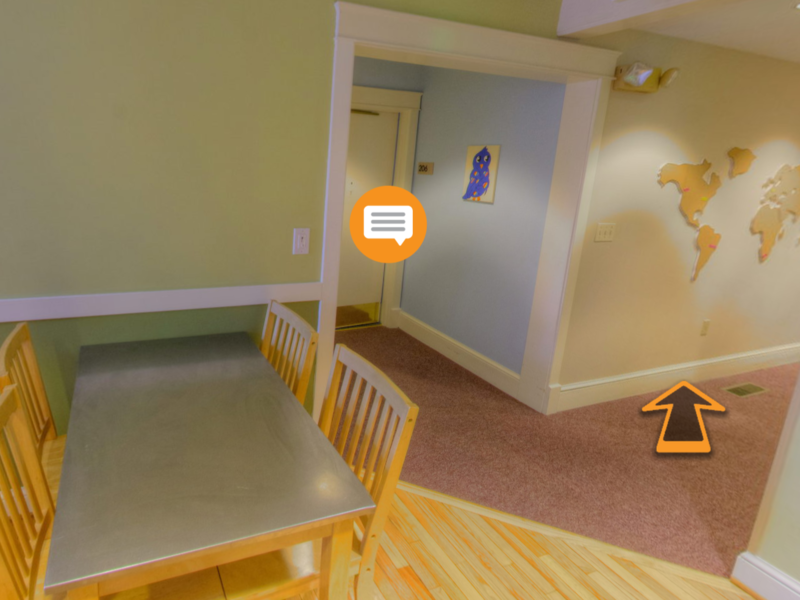 We integrate all of our panoramas into a map that is easily accessed from your tour. The map gives users a better understanding of your campus or facility and a sense of place. The built-in viewing control arrows give users an additional way to spin left and right and look up and down within the panoramas. They can also use their mouse or, if they are on a touch screen device, swipe with their finger. The navigation slider allows users to quickly navigate between all of the panoramas in your tour. The slider can be revealed and hidden as needed by the user. We customize every feature to bring out the best your venue has to offer. 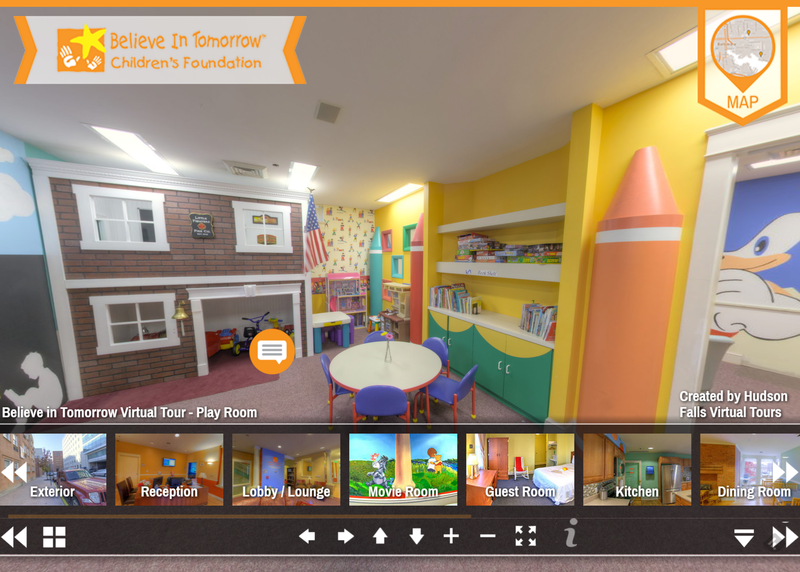 We work with you to ensure you are making the most out of your virtual tour.